Learn how to set up the TEB Local Planner for your Navigation system, including set up for car-like robots. In this small Course you are going to learn how to set up the TEB Local Planner for your ROS Navigation system, including set up for car-like robots, and customization and optimization of the parameters for a better performance. A brief introduction to the Course, including a demo. This unit is an introduction to the TEB Local Planner Micro Course. You'll have a quick preview of the contents you are going to cover during the course, and you will also view a practical demo. How does the TEB local planner perform Path Planning for car-like robots? What is the Footprint model? 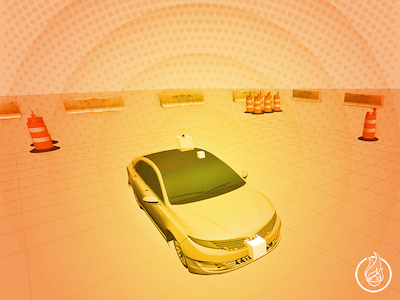 How to set up your environment for navigating with car-like robots. Part 2: Carbot Model - You will use the Turtlebot3 Burger model.